Describe a balanced HVAC System. HVAC PresentationThis presentation provides some helpful images related to (mostly poor quality) installation. HVAC SystemsThis video describes basic information about HVAC systems including types of systems, proper installation tips and potential design pitfalls. Heating, Ventilation and Air Conditioning help keep buildings comfortable inside, even when weather is unfavorable outside. 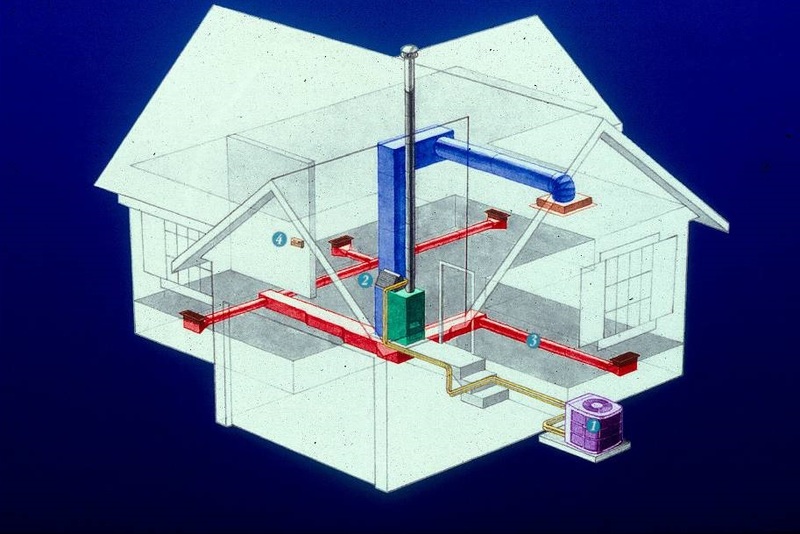 These systems include furnaces, boilers, heat pumps, air conditioners, ventilation fans, and even heat exchangers. This equipment runs on electricity and/or fossil fuels to heat, cool and control the movement of air flowing into and out of the building enclosure. This module describes basic components, basic installation and ratings of HVAC systems.